In the following paragraphs, we’ll explore what it really costs to hire, train and retain employees the traditional way—not only in wages, but also in time, benefits and burden—as well as how companies can change their methods to help alleviate some of those financial pains. 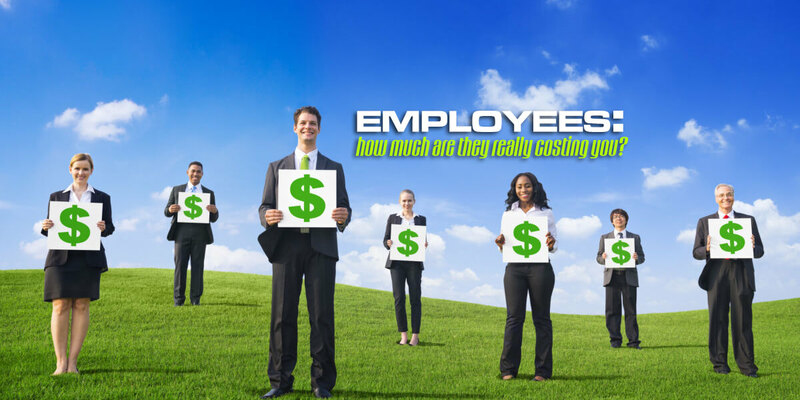 First, let’s take a look at what it costs to hire a permanent employee. For the purpose of this example, we’re using numbers that might be average for a typical entry-level apartment personnel administrative position with a competitive wage. These costs are based on commonly used available resources and the average hourly wage of a property manager handling the hiring process. 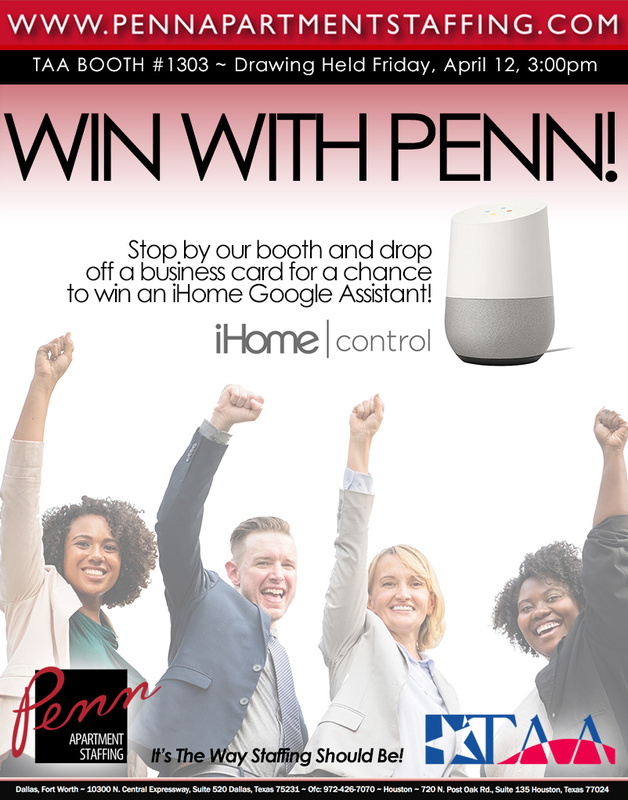 Call 972-426-7070 or EMAIL US today!